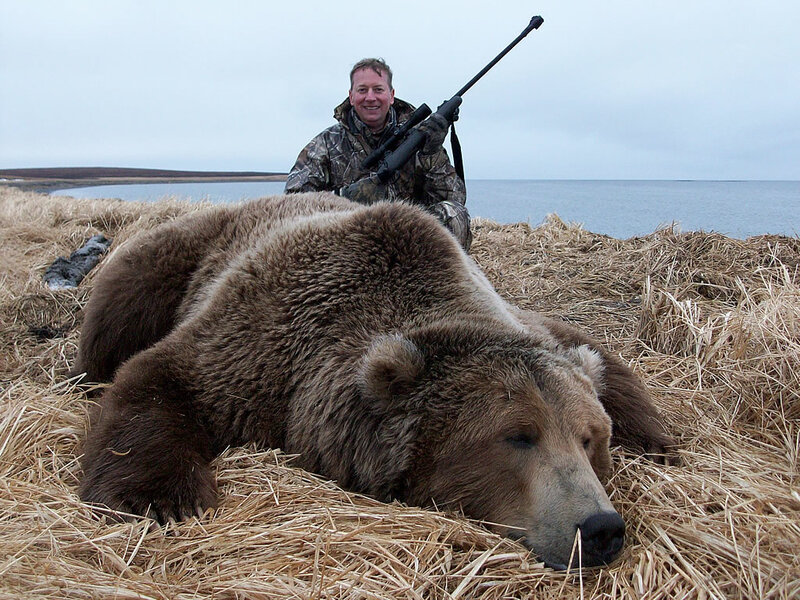 Wayne’s forth pursuit of Alaska Big Game with R&R Guide Service was for Brown Bear. Wayne has harvested moose, bison, and caribou with R&R, but saved the best for last. Wayne hunted our exclusive native land area and harvested this 28” all-time Boone and Crockett bear on day two of his hunt.